Dutch superyacht builder Heesen is known around the world for its ultra high quality and fast all aluminum yachts. 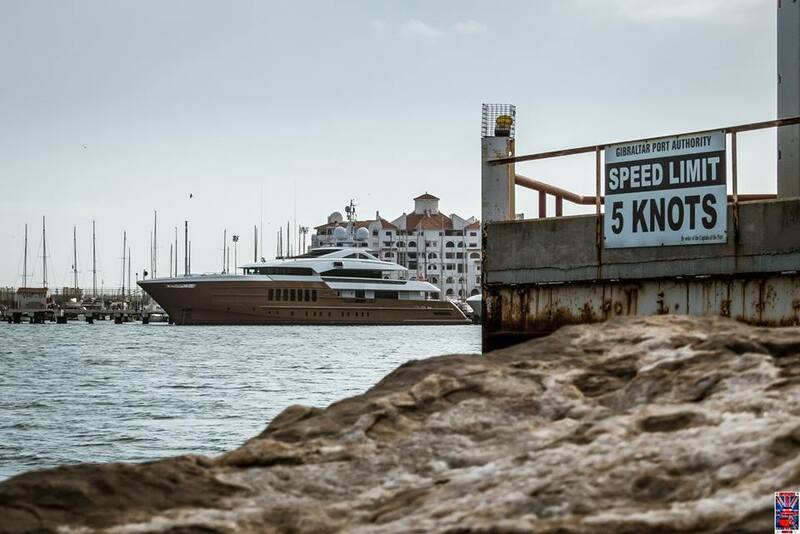 Heesen is one of the world’s premier builders of aluminum superyachts. 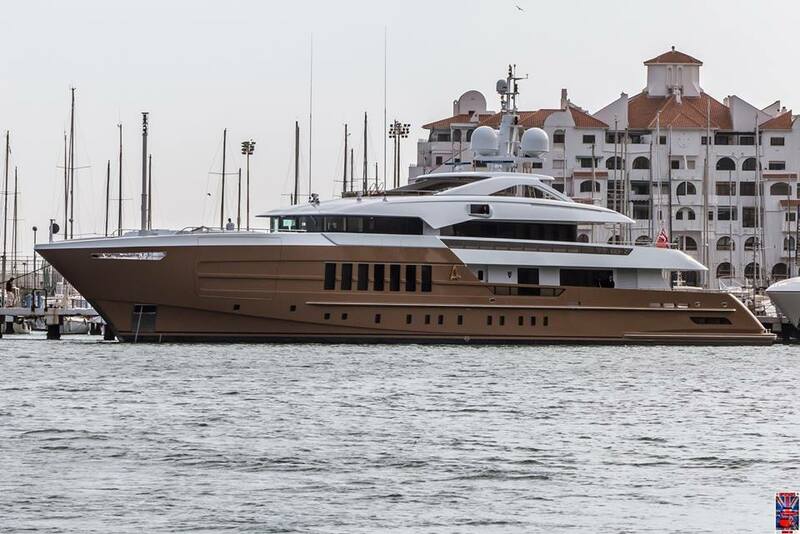 The 55m Azamanta, launched in 2015, was the first of its kind for Heesen and the global yachting community. As a departure from the all aluminum yachts Heesen is known for Azamanta was built with a steel hull and aluminum superstructure. Azamanta in Gibraltar. Photo by Jarrad @ superyachts_gibraltar. At the time of her build Azamanta was the world’s first fast displacement steel hulled yacht larger than 50 meters. The fast displacement superyacht Galactica Supernova, also built by Heesen, was built with an all aluminum hull and superstructure. 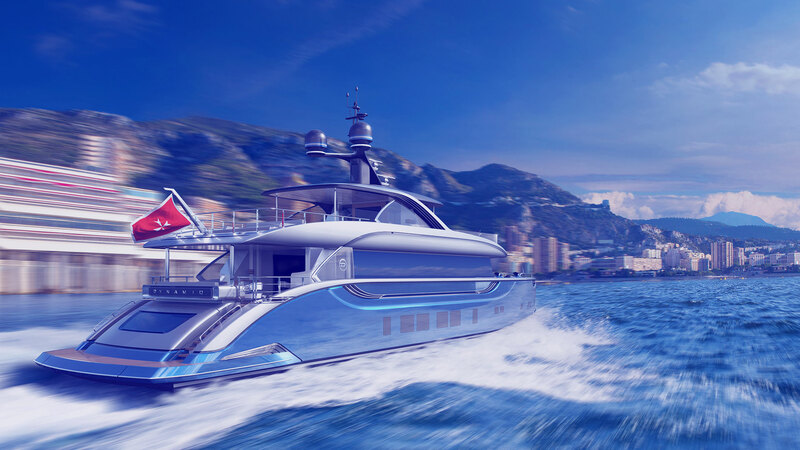 As a steel hulled fast displacement superyacht Azamanta was built to be faster than its peers while simultaneously providing a reduced fuel consumption and longer cruising range. 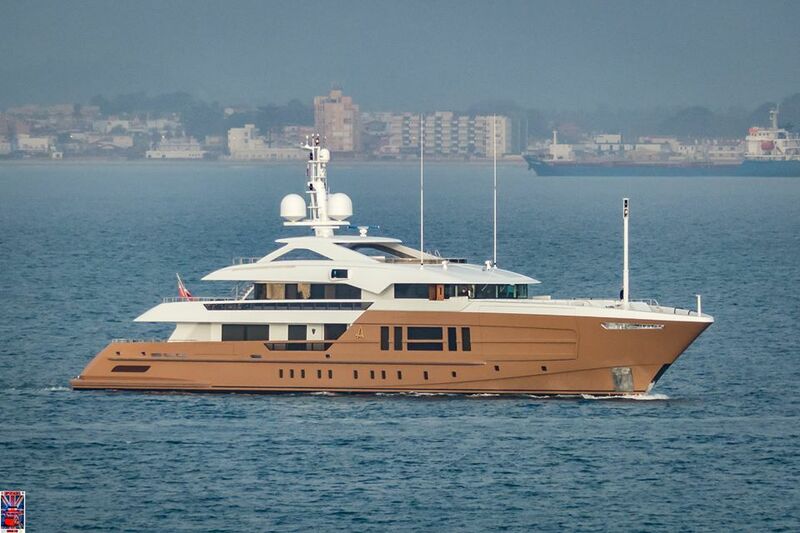 Azamanta has a cruising speed of 13 knots with a top speed of 16 knots made possible by twin 1850hp MTU engines. At the 13 knot cruising speed Azamanta has a range in excess of 4,500 nautical miles. The interior was designed by Sinot design and features accommodation for 12 guests and an additional 14 crew members.